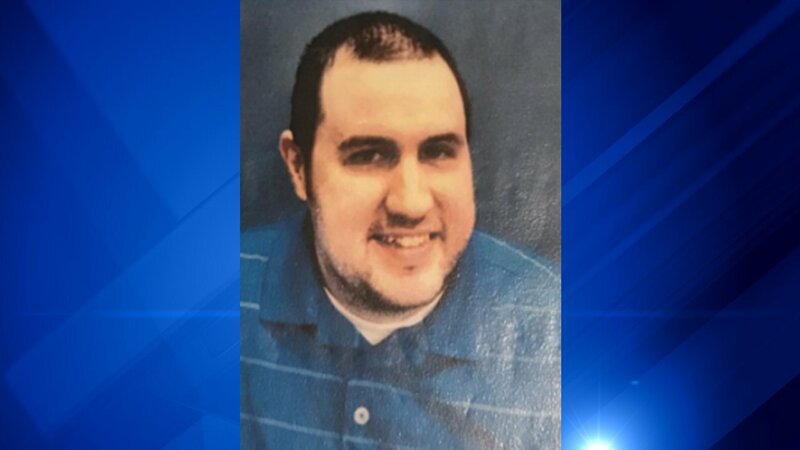 CHICAGO -- A 38-year-old man who went missing Monday from the Portage Park neighborhood on the Northwest Side has been located, police said. Jeffrey Katz was last seen about 2:40 p.m. in the 5900-block of West Warwick, according to a missing person alert from Chicago Police. He left home and did not return immediately. Around 9:30 a.m. Tuesday, police said Katz had been found. WLS contributed to this report.